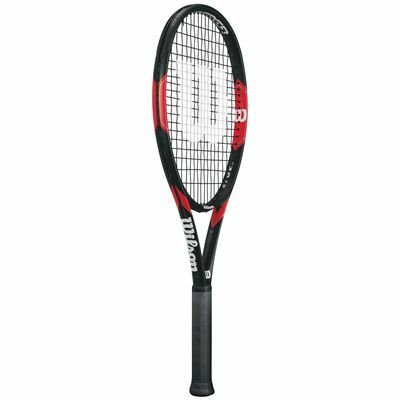 A great pick for players seeking extra control to fit their style of playing, the Wilson Federer Tour tennis racket comes with a good-sized head of 105in2 (677cm2), thus giving more precision on each stroke, and head light balance granting excellent manoeuvrability to outplay your opponents. 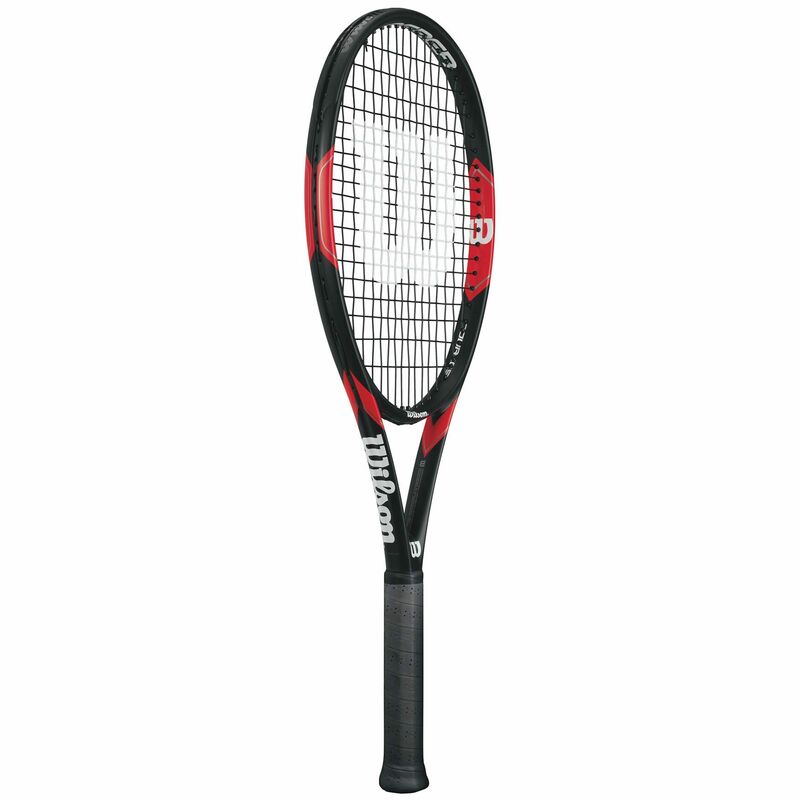 It also won’t put much strain on the arm with a weight at 262g (9.2oz), making more enjoyable for players seeking better handling and comfort. The frame is strung with Wilson synthetic gut string in an open 16x19 pattern for extra playability and spin potential, whilst the perforated grip ensures added comfort and proper sweat management during lengthy practice sessions. 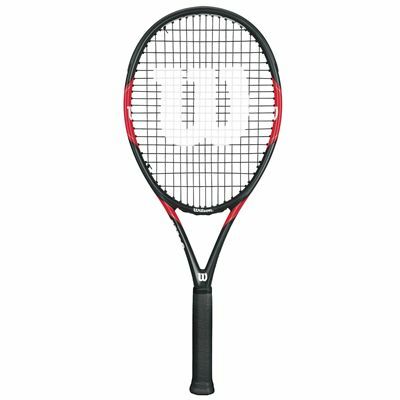 for submitting product review about Wilson Federer Tour Tennis Racket.